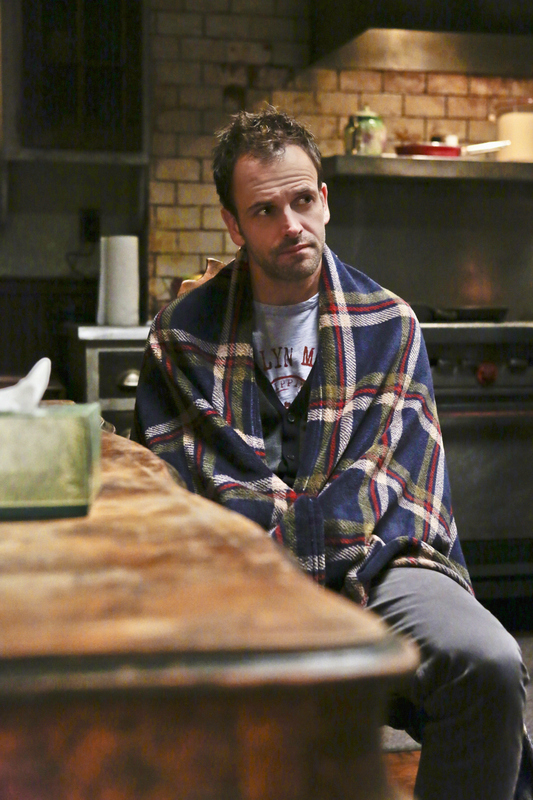 Sherlock (Jonny Lee Miller) investigates the brutal murder of a college professor. Photo Credit: Giovanni Rufino/CBS © 2012 CBS. All Rights Reserved.